Two of the five Weisz brothers, Hy"d, from Spinka Chassidic dynasty, known as the "Five Books of Moses," upon their arrival in Auschwitz. 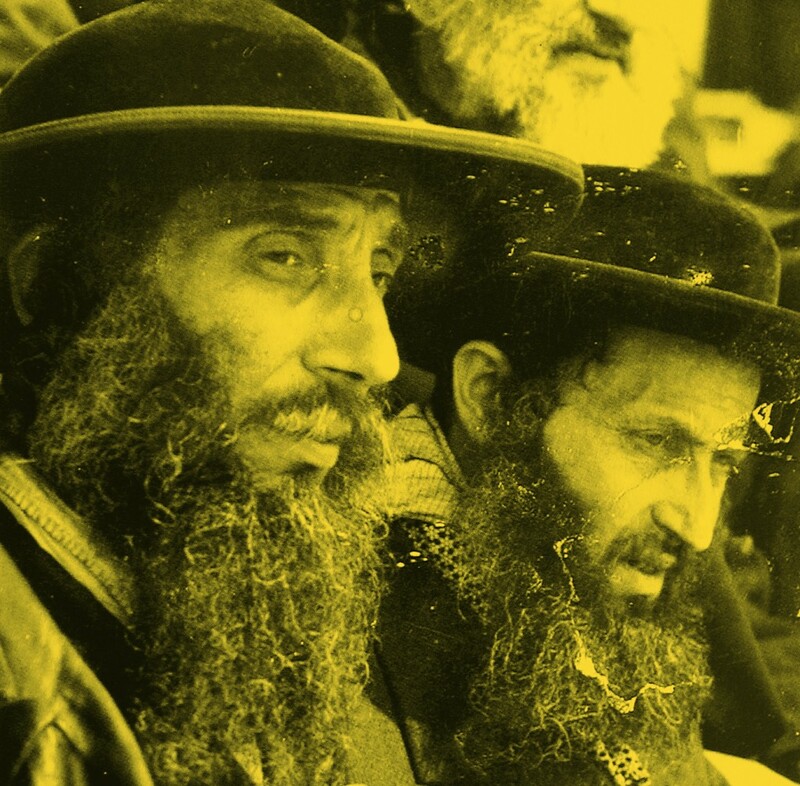 Stern hailed from the city of Satu-Mare, or Satmar, in the Romanian region of northern Transylvania, which was transferred to Hungary on August 30, 1940, under pressure from Nazi Germany and fascist Italy. According to a census taken in 1941, nearly a quarter of the city's population  12,960 people out of 50,011  were Jews.